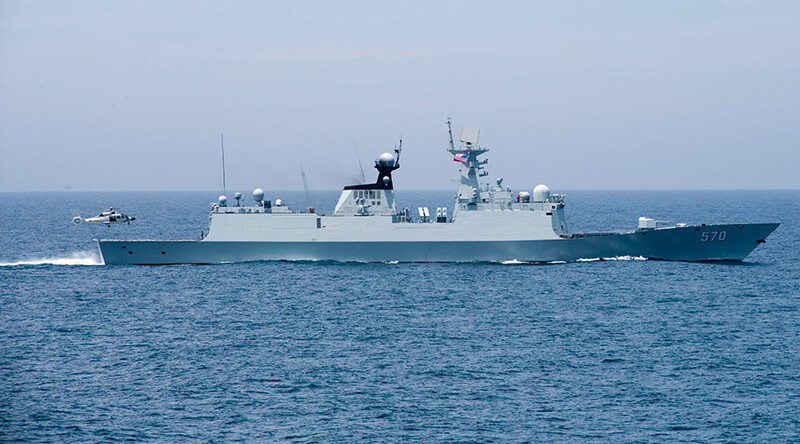 Beijing condemned the mission of the guided-missile destroyer USS ‘Chafee,’ which on Tuesday sailed within 16 nautical miles of the disputed Paracel Islands in the South China Sea, within the framework of a so-called “freedom of navigation” operation. 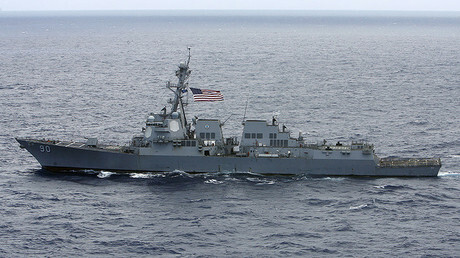 “The US destroyer’s behavior violated Chinese law and relevant international law, severely harmed China’s sovereignty and security interests, and threatened the lives of military personnel of both sides,” ministry spokeswoman Hua Chunying said at a daily press briefing. US ships have repeatedly sailed past the disputed islets in the South China Sea, triggering an angry reaction from China. Beijing accuses the US of violating its sovereignty, while Washington claims the missions support “freedom of navigation” in the region.